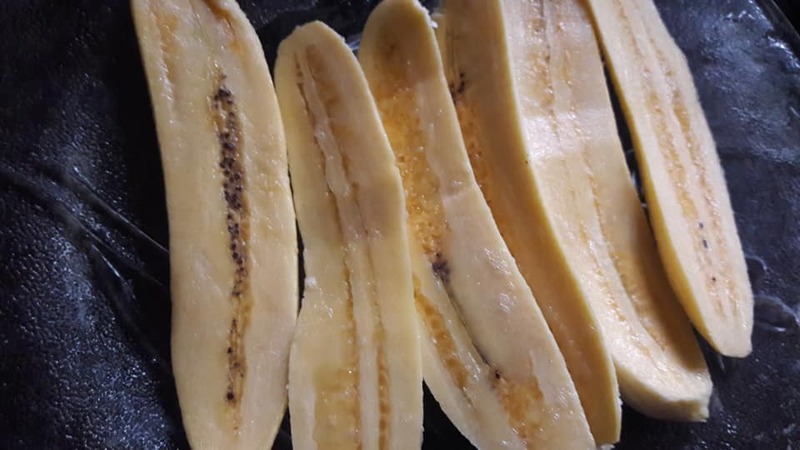 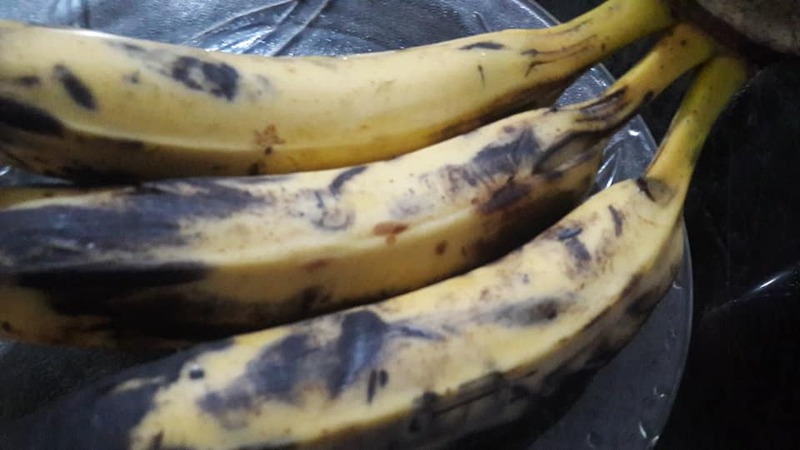 Banana Fritters Recipe is also called as Pazham Pori in Malayalam / plantain fritters is a traditional , popular and favourite evening tea time snack of Keralites. Pazham pori also called as Ethakka appam. Banana Fritters Recipe/ Pazham Pori Recipe made from kerala banana (Nendram pazham). 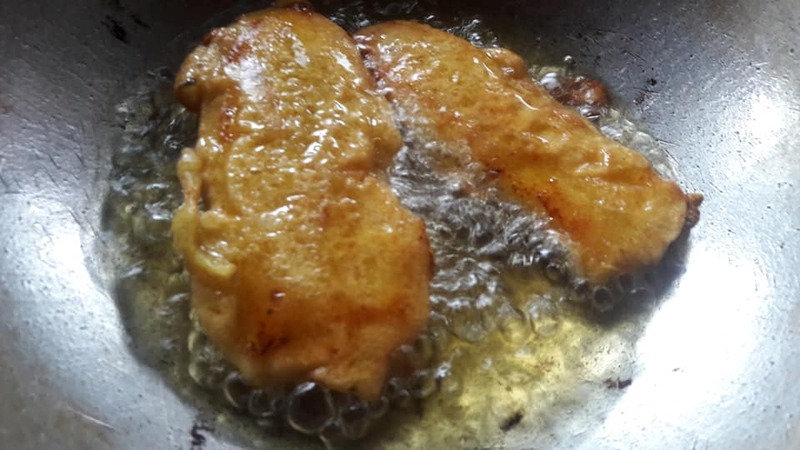 In Banana Fritters Recipe , The Yellow ripe Kerala Banana is coated with maida batter and deep fried in coconut oil. 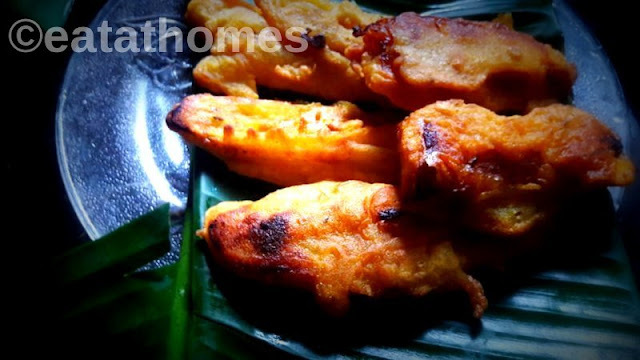 Kerala’s Chaikada (tea stall) Special Pazham pori is easy , crunchy & Tasty evening snack dish. 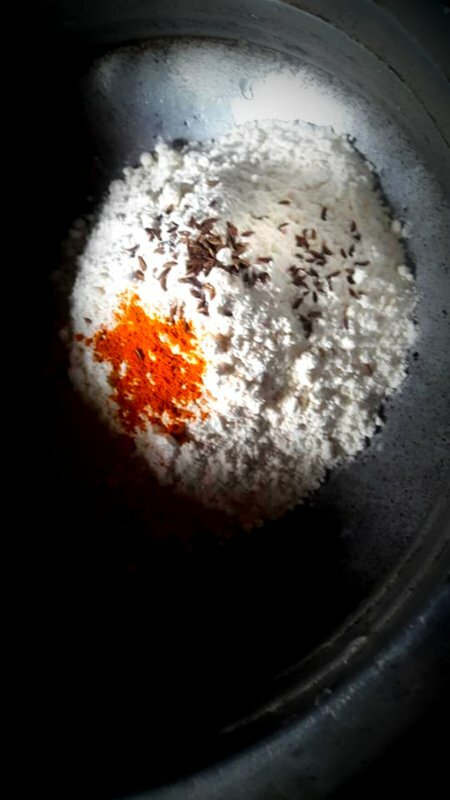 Lets start step by step with pictorial Recipes..
Take Bowl and add maida, rice flour, cumin seed, salt and turmeric. 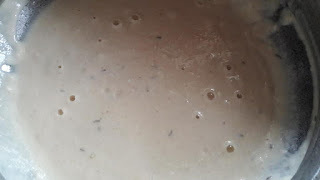 Atlast add baking soda to this batter. 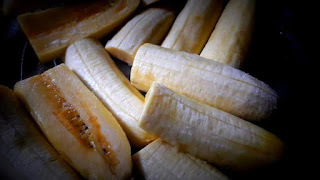 Dip the sliced banana in the batter. Fry till it turns golden brown colour. Drain Excess oil on Paper Towel. Pazham pori is ready to serve. 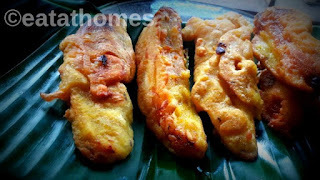 Enjoy Pazham pori with evening tea . 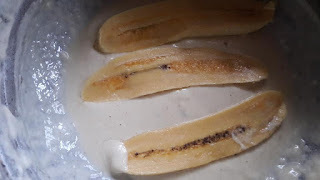 Here Unniyappam , Gujiya , healthy pancake , jackfruit addai chakka varatti Step by Step Pictorial Recipe.